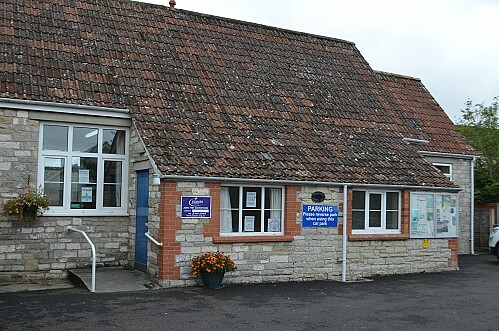 Sparkford Parish Hall was originally the village school, built in 1849 and extended in 1892. It was for 80 children, with an average attendance of 61, and had a mistress and a master. The school closed in 1947 and was subsequently bought by the Parish Council in 1952. The interior measures 13m long x 5.2m wide, and can accommodate 100 persons standing or 60 seated. In addition there is a curtained stage at one end. 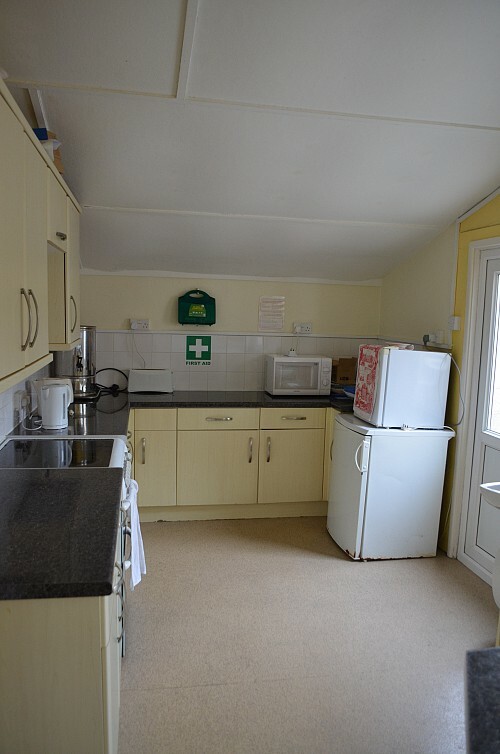 The hall has a fully fitted and equipped kitchen with electric cooker, microwave, fridge, freezer, hot water urn and toaster, and there are nine 1.8m long tables, eight 0.9m square small tables and sixty stacking chairs. There is also a small committee room available. Use of night storage heaters is included in the hire price, and there is a coin meter for blow heaters and kitchen equipment use. 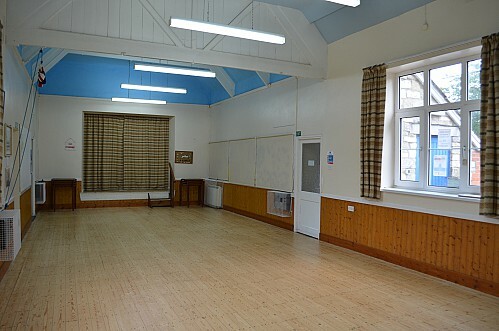 There is wheelchair access to the hall and toilet facilities. Limited car parking (8 cars) is available at the front of the hall with a large overflow parking area 75m away. Items such as tables, crockery and cutlery are also available to hire for a small fee.